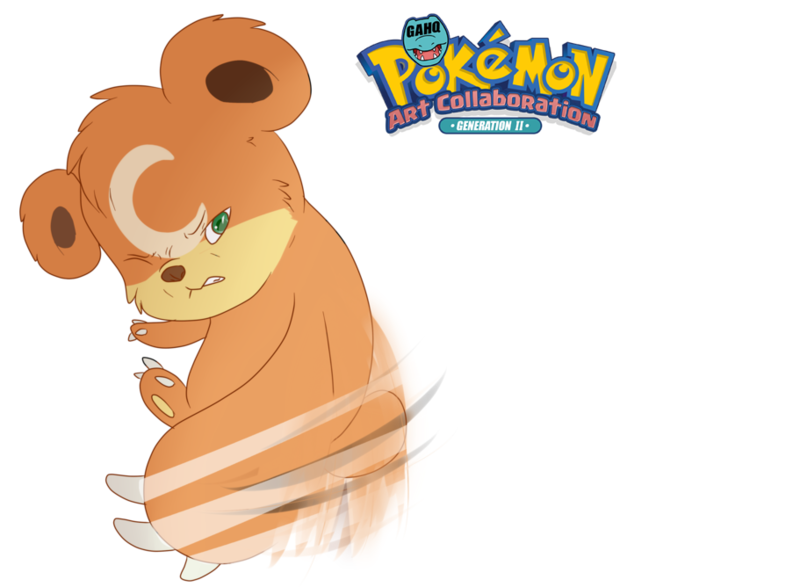 #216 Teddiursa used Pickup and Scratch in the Game-Art-HQ Pokemon Gen II Tribute! 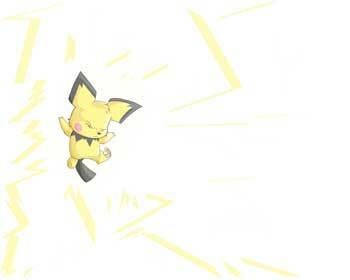 Pickup is an ability that certain Pokemon can have that allows Pokemon to pick up random items either in battle or outside of battle should they not be holding an item already. 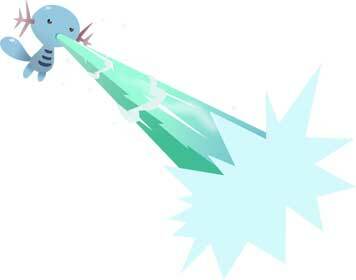 From Generation V onwards, if a Pokemon with the Pickup ability was not holding an item during a battle, it has a 10% chance of creating an item for itself after the battle has ended. 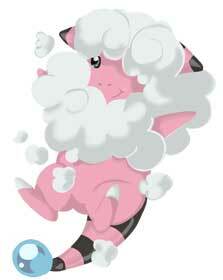 The Pickup move was only illustrated one time for our Pokemon tribute so far. 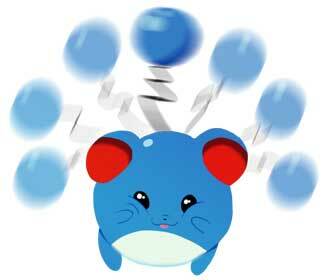 Scratch is a damage-dealing Normal-type move first introduced in Generation I. 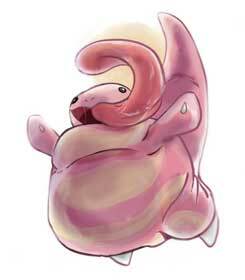 It is a very basic move and a lot of low-levelled Pokemon can naturally learn it, as well as a few starter Pokemon knowing it upon releasing them from their Pokeball. 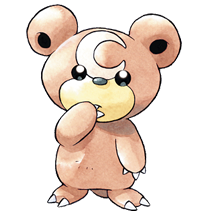 Teddiursa is a Normal-type Pokemon that can evolve into Ursaring starting at level 30. 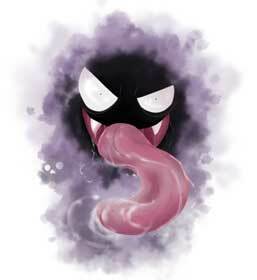 It is known that they use Beedrill pollen and fruit to create its own honey. The marking on its face will glow when it finds honey that is already made. 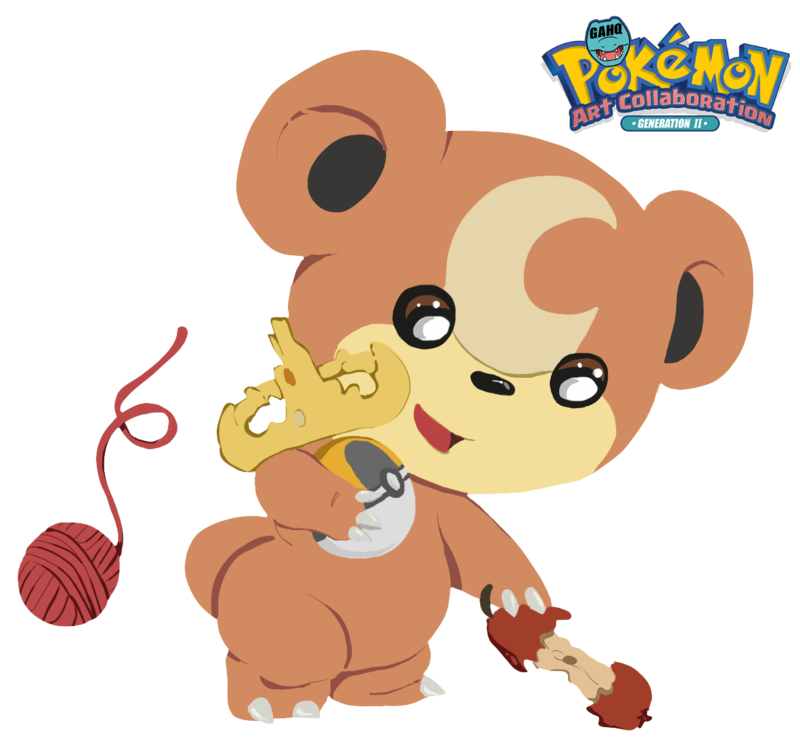 It is one of the fourteen foreign Pokemon you can collect in Pokemon Diamond and Pearl and appears to be based off that of a teddy bear. 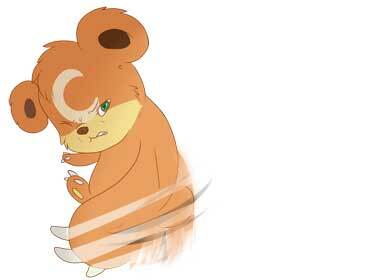 The ‘ursa’ at the end of its name is Latin for ‘bear’. 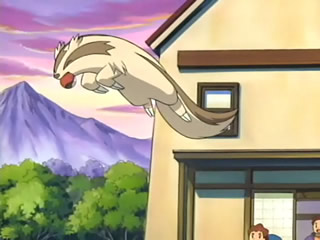 In the Pokemon movie ‘Spell of the Unown’, Molly Hale creates a dream Teddiursa with the help of Entei in order to fight Brock’s team. 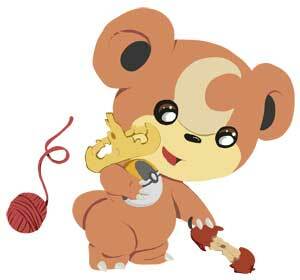 The same Teddiursa can be seen at the end of the movie and appears to now be real as opposed to a dream-made one.